Quirk,Inc. today announced that its Quirk Conversation Platform (QCP) has achieved certification as built on SAP® Cloud Platform. The solution has been proven to integrate with SAP® Cloud Platform to enable chatbot functionality. The SAP Integration and Certification Center (SAP ICC) has certified that QCP 1.0 is built on SAP Cloud Platform and integrates with the SAP Hybris® Cloud for Customer solution as an extension package for cloud solutions from SAP. QCP leverages single-sign-on in SAP Hybris® Cloud for Customer to support a consistent and integrated user experience. QCP uses OData API to consume data, enabling companies to raise their application stickiness and ROI by providing business intelligence to SAP Hybris Cloud for Customer securely, in real-time. QCP bots can be invoked via either through voice commands or through communication platforms like Facebook, Messenger, Slack, Skype, Google gchat, SMS and webchat, etc. Quirk’s (https://www.quirk.ai) conversational analytics platform is a full plug-and-play Enterprise-grade Conversation Platform. While other conversation services have entered the market, the vast majority of them offer nothing more than a framework to process conversations. Custom application and middleware development are still required to utilize these services. The Quirk Conversation Platform (QCP) seeks to remove these additional hassles and development time, by providing point-and-click integration with any exposed Web Service API, and an ever-increasing array of user-facing chat applications. 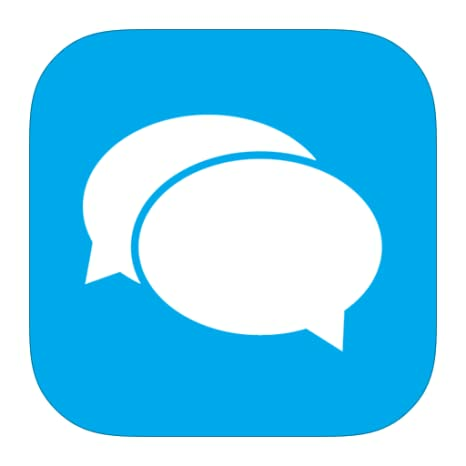 (Demo: Quirk Conversation Platform – Introduction ). Find out more about Quirk by visiting http://www.quirk.ai or e-mail info(at)quirk(dot)ai for more information and to ask for a demonstration. © 2018 Quirk,Inc. All rights reserved. SAP, Hybris and other SAP products and services mentioned herein as well as their respective logos are trademarks or registered trademarks of SAP SE (or an SAP affiliate company) in Germany and other countries. See http://www.sap.com/corporate-en/legal/copyright/index.epx for additional trademark information and notices. All other product and service names mentioned are the trademarks of their respective companies.